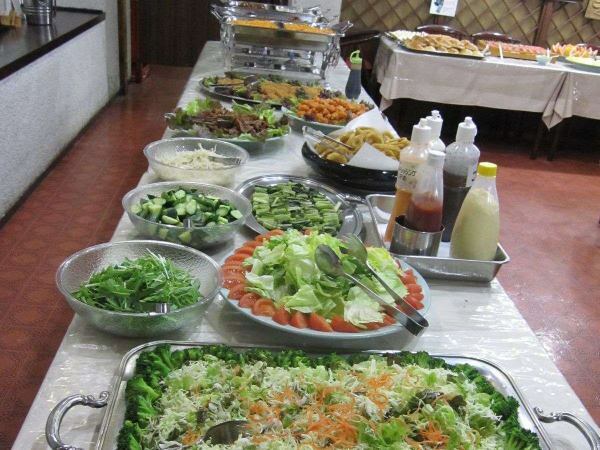 The refill is free.Please ask the restaurant staff. 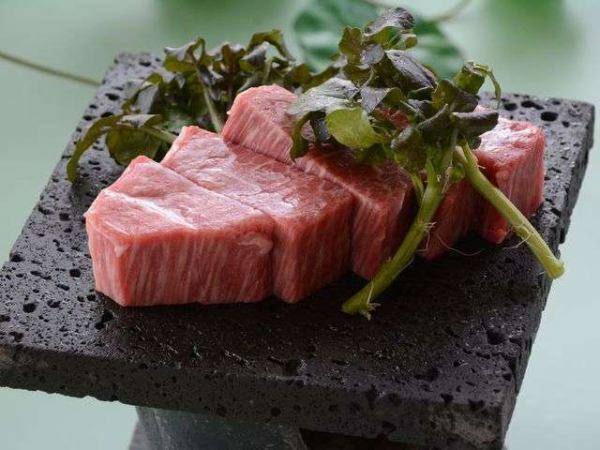 Shinshu boast of meat compared to eat comparison.Shinshu Premium Beef·Shinshu pig·Shinshu flavorful chicken.Please enjoy the taste of Shinshu. In winter, it becomes a large pod setting. 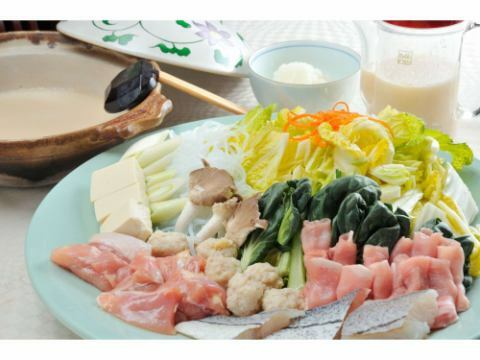 In summer, Shinshu pig of Onsen shabu-shabu is changed to eat comparison. I wrapped local vegetables in Shinshu pigs from Nagano Prefecture. 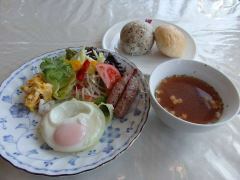 Breakfast in winter (December to March) will be a buffet in principle. 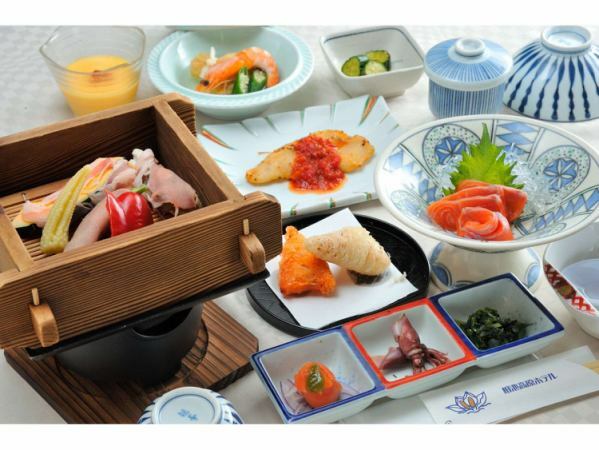 ※Depending on the number of accommodations, it may be changed to a set meal. 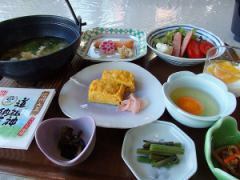 Summer cooking◆Shinshu breakfast◆It is breakfast which used the ingredients of Nagano prefecture abundantly! 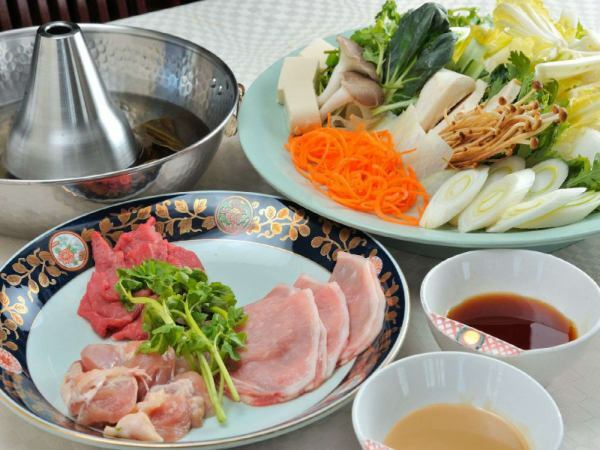 Chicken eggs that "co-school halls" wanted to eat on egg-chow raised with hand-made feed. 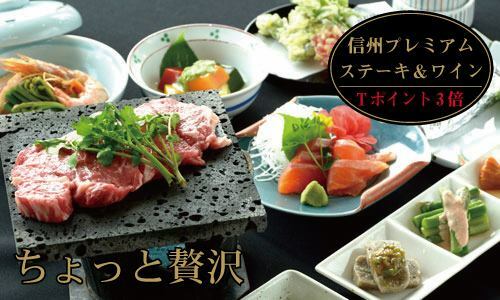 Please enjoy the "Shinshu Premium Beef" boasting of Nagano Prefecture on a lava plate, with salt and mountain auce.It is a soft meat with no smell owing to the apple base feed. 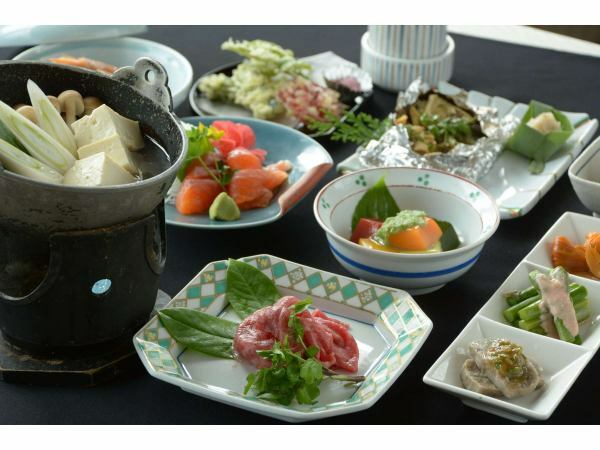 ※Please make a reservation 2 days in advance. 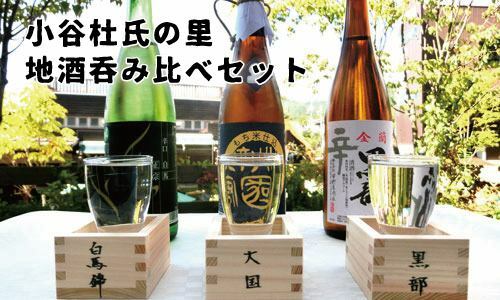 The same water·The same rice·And Otari Master Brewer.Please try the strange taste difference. Nagano Prefecture is the second largest grape producer in Japan.It is a small brewery, but it is a brewery named after the world.We have prepared memories of Goichi Wine Hakuba. 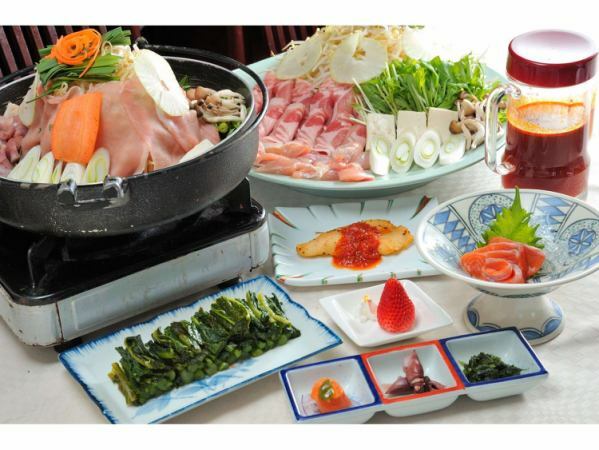 Summer cooking【Hot Spring Shabu-shabu】It is an excellent item to say "I came to eat this". 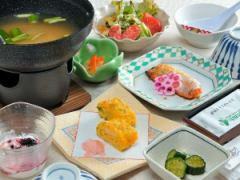 It is an excellent item to say "I came to eat this".